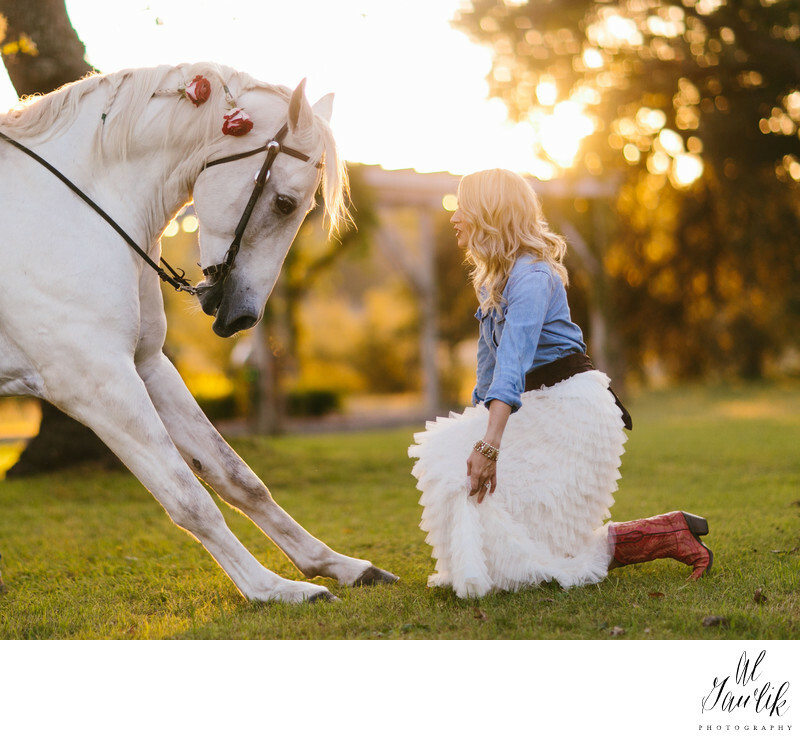 Love, love, love this image of a white horse bowing to the bride and the bride kneeling before the flower bedecked horse. What a grand picture that is begging for more words to describe what is going on here. Enough words, this image speaks for itself and Amy, our be everywhere, see everywhere photographer, has captured an image for the ages. Did I tell you how much we love this picture. Well, OK, Enough said.